The Minnesota Twins have officially hired a manager that players can look up too. It was announced that Paul Molitor is their new manager, signing a three-year deal through the 2017 season. Molitor becomes the 13th manager in Twins franchise history, succeeding Ron Gardenhire, who was let go following the 2014 season, after having four consecutive 90 loss seasons. 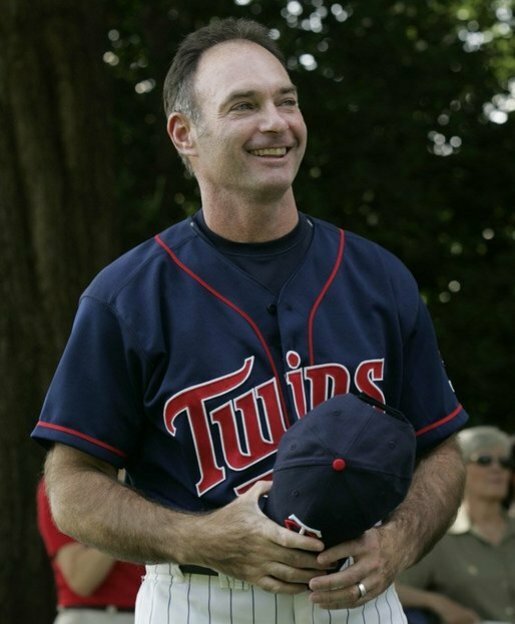 Inducted into baseball’s Hall Of Fame in 2004, Molitor has had plenty of coaching experience with the Twins organization, both at the Major and Minor League levels. He was on Tom Kelly’s coaching staff as a bench coach in 2000 and 2001. He also served as the Twins Minor League base stealing and infield coordinator for ten seasons, (2003, 2005-2013). He was the Seattle Mariners hitting coach in 2004. Last season, Molitor was on the Twins coaching staff in charge of in game strategy. After the All-Star break, he took over coaching first base when third-base coach Joe Vavra had hip surgery. Molitor, who hails from St. Paul, has had an extremely successful playing career. In a career that spanned 21 seasons, he had a batting line of .306/.369/.448 with 3,319 hits in 2,683 games. He had 234 home runs, 1,782 runs scored and 1,307 runs batted in with 504 stolen bases. 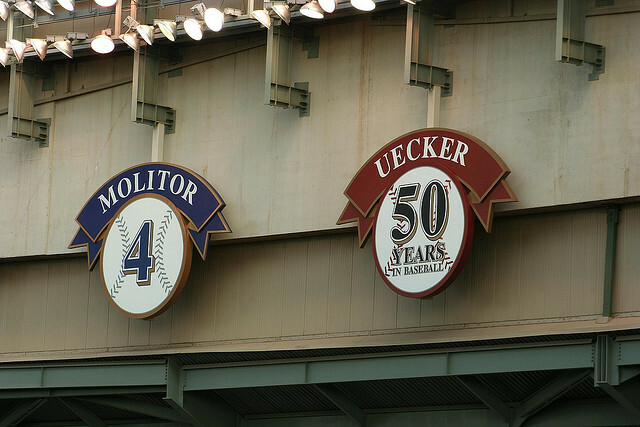 Molitor’s number is retired in the Brewers organization. Molitor is one of four players with 3,000 hits, 500 stolen bases and a .300 lifetime batting average. The other three are Eddie Collins, Ty Cobb and Honus Wagner, none of whom played after 1930. Molitor and Dave Winfield are the only players in Twins franchise history to record their 3,000th hit with the Twins. Molitor is the only player in the history of the league to record a triple on his 3,000th hit. Interestingly, both Molitor and Winfield reached their 3,000th hit milestone on the same date, September 16, with Winfield recording his in 1993 and Molitor recording his in 1996. It’s no wonder why players look up to Molitor. He has achieved excellent career numbers, whether batting, base-running or even fielding. Generally, Hall Of Fame players that are managers don’t have very good success. I think that with Molitor’s all-around performance, his experience as a coach and the fact players look up to him, makes him an excellent choice as the next Twins manager. Not only that, the choice of Molitor should excite the Twins fan base.